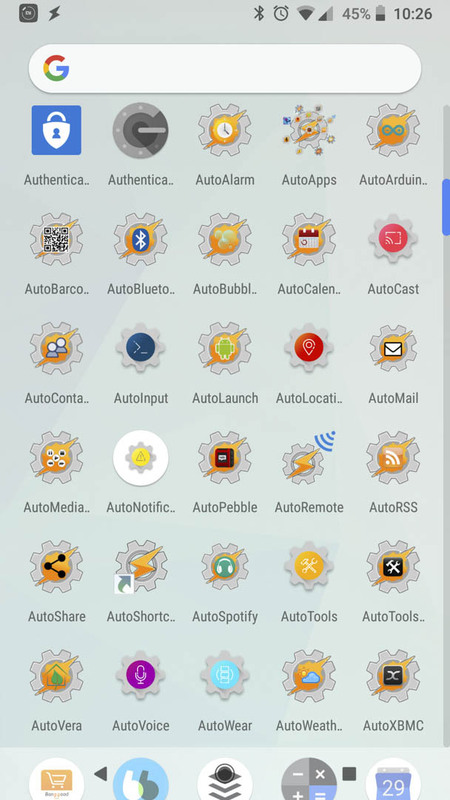 If your love for Tasker is as big as mine, you have the AutoApps subscription, and the access to each AutoApps plugin ever developed! There are many of them! So many, that in fact first several rows in my app drawer are populated by the AutoApps! 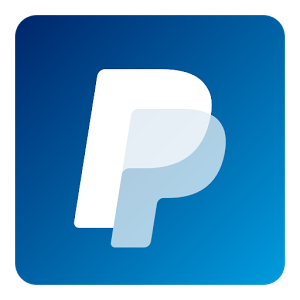 If you are annoyed like me about that – I got the fix for you! Hide AutoApps! To use this, you have to have the AutoApps app installed on your phone. If you haven’t already, do this as apart from being the AutoApps central, the app comes with a command system which is used to link all the João’s plugins. 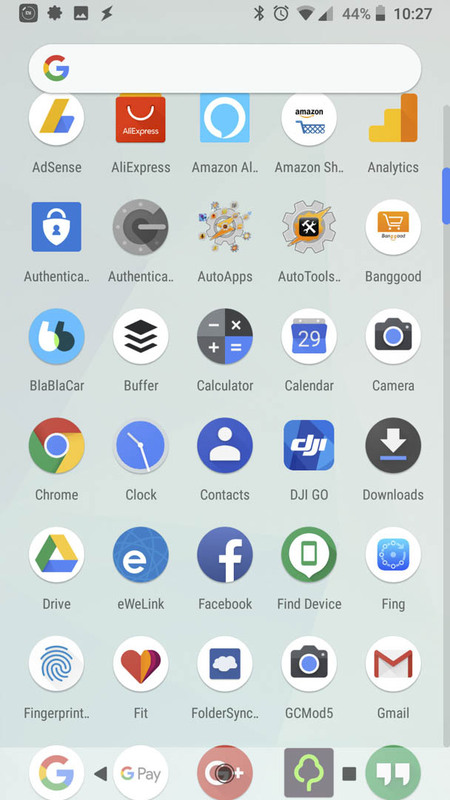 To remove the apps from the app drawer while keeping all the plugins available in Tasker (you can restore apps back where it had been before) open AutoApps and select the apps you wish to hide by long tapping each one of them. You will see the HIDE option in the corner. 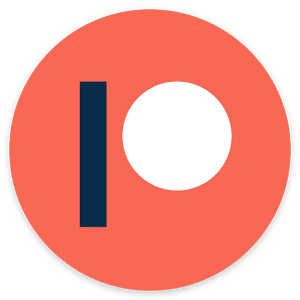 It can take a couple seconds before all apps will be removed from the drawer, but eventually, you will see almost all of them gone. The AutoTools Root is not listed (something I will ask João about soon) and the AutoApps app will stay there for obvious reasons. I guess you know what you should do next. Here are the results. This is pretty right? All the credit goes to Ian Grody for fixing my biggest pet hate of them all. 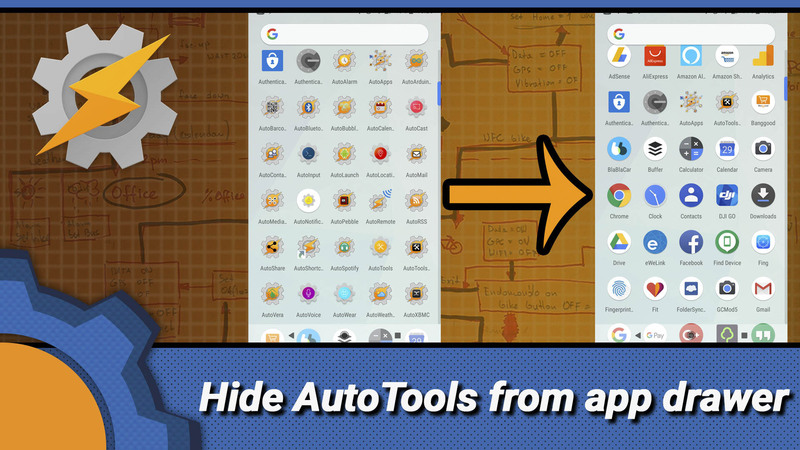 It’s super easy to hide AutoApps from the app drawer. There is no reason not to do so, especially if you have the subscription in place and you download ALL the apps, to get your money’s worth! Again, Big thanks to Ian for letting me know and João for adding this and not letting me know. I’m thanking them again because I’m grateful and I have to get to the 400 words otherwise SEO for this article will be rubbish and you will never find out how to hide AutoApps and clear your app drawer.